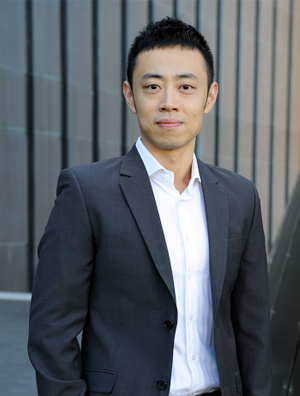 Benjamin Sun is a digital marketer and researcher with extensive knowledge in Chinese digital marketing. Benjamin’s main research interest is on Chinese digital landscape and online consumer behaviour. He helps many clients conduct and analyse market research to give them the strategic intelligence they need to make smarter decisions. Doing business in Greater China can be rewarding, but it is also often complex and challenging. Success in the region requires commitment, local knowledge and adaptability. Benjamin works closely with research institutes in Australia, undertaking his doctoral degree at the University of Sydney. 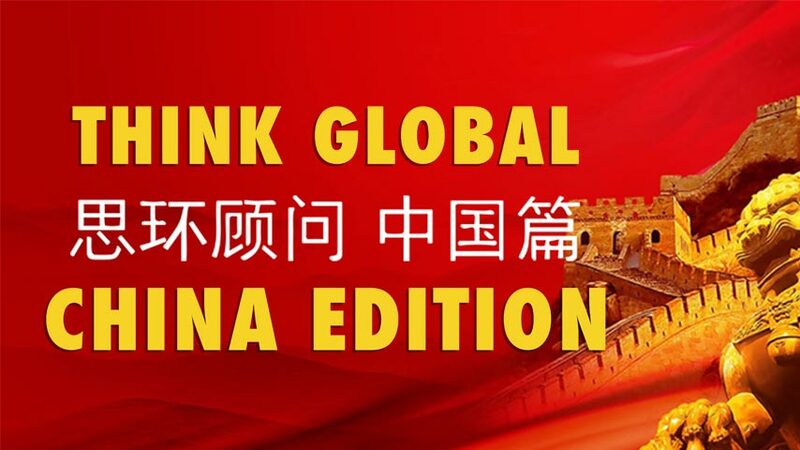 He published many articles containing innovative ideas and fresh perspectives on matters affecting Australian businesses operating eCommerce stores in the Greater China region. As a certified Digital Marketer and qualified trainer, he is working with clients to understand their business needs and collaborate with them to identify digital opportunities, and navigate an implementation path to deliver business value. Benjamin is very much a Digital Sherpa, loves working with clients to turn possibilities into reality.